During his 27 year career in federal law enforcement, Gary con­ducted and supervised criminal, counterintelligence, and counterterrorism investigations and operations for the Department of Homeland Security, Office of the Director of National Intelligence, and Naval Criminal In­vestigative Service. He completed an overseas tour in Yokosuka, Japan and assignments throughout Southeast Asia and the Middle East. He was a recipient of the Department of Defense Team Award for National Security Investigations in 2007 and Director of Central Intelligence Team Award for Counter­ing Foreign Denial and Deception in 2003. 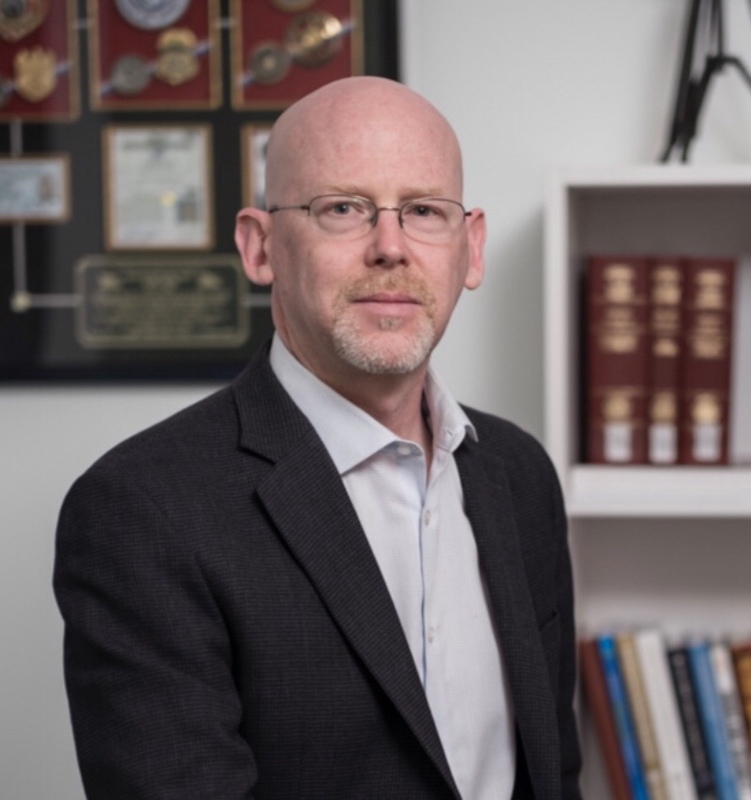 His academic background includes a Master of Science degree in Strategic Intelligence (MSSI) from the National Intelligence University and a Bachelor of Arts (BA) degree in Criminal Justice and Psychology from Michigan State University. He has completed advanced training at Carnegie Mellon University, American University, National Foreign Affairs Training Center, Joint Counterintelligence Training Academy, and Federal Law Enforcement Training Center. 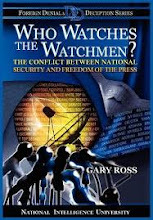 In 2011 the Center for Strategic Intelligence Research published his book, ‘Who Watches the Watchmen? The Conflict between National Security and Freedom of the Press’. Gary has lectured on the topic of the U.S. media and unauthorized disclosures of classified information at several Intelligence Community agencies, universities, and private organizations; including the American Bar Association and Associated Press. ‘Watchmen’ has been added to the syllabus for graduate courses at several universities; including Harvard University’s Kennedy School of Government, and Princeton’s Woodrow Wilson School of Public and International Affairs. Gary is currently an Assistant Professor at Daniel Morgan Graduate School of National Security in Washington D.C.